A couple of days ago, a thread over at XDA Developers shed light on a new protection measure employed by HTC and T-Mobile to restore the original Android firmware if the device has been found to have been tampered with. This caused device owners and Android fanboys to vent their frustration at the two companies, accusing them of not adhering to Android’s open nature. The protection measure was not a rootkit, as discussed by various other tech outlets, instead the G2 has a NAND chip that is write-protected and will reverse any attempts to change the file structure if modified. This would allow hackers to successfully gain root on the device, only until the device was rebooted and the default software reloaded. T-Mobile noticed the controversy and has issued an official response on the matter, noting that the protection method employed in the G2 is designed to stop “prevent key operating system software from becoming corrupted and rendering the device inoperable”. Simply put, T-Mobile are saying it will stop anyone bricking their G2 handset. 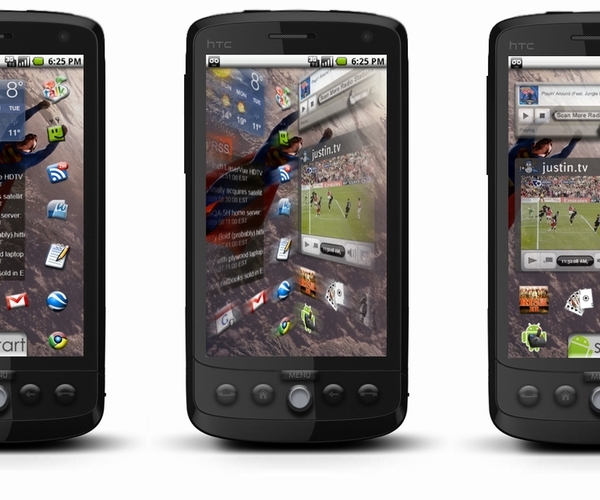 As pioneers in Android-powered mobile devices, T-Mobile and HTC strive to support innovation. The T-Mobile G2 is a powerful and highly customizable Android-powered smartphone, which customers can personalize and make their own, from the look of their home screen to adding their favorite applications and more. The HTC software implementation on the G2 stores some components in read-only memory as a security measure to prevent key operating system software from becoming corrupted and rendering the device inoperable. There is a small subset of highly technical users who may want to modify and re-engineer their devices at the code level, known as “rooting,” but a side effect of HTC’s security measure is that these modifications are temporary and cannot be saved to permanent memory. As a result the original code is restored. Developers on the XDA forums are suggesting that once the full kernel source for the G2 is made available then there may be a way to interact with NAND protect commands and unlock the partitions on the device. We doubt it will take the talented XDA coders long to circumvent this measure, you just might see the developers putting in a few late nights to break through this roadblock.